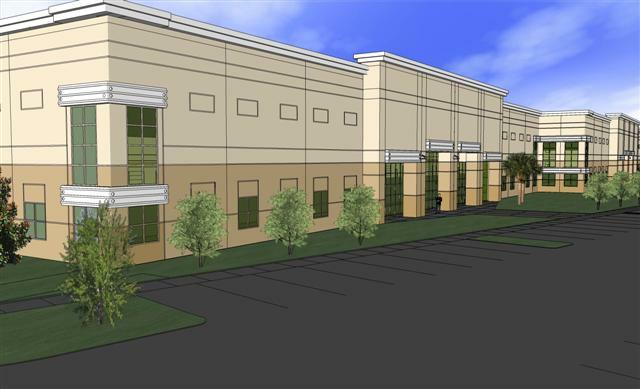 HHC Architects Design Three Industrial Buildings for IDI to Achieve LEED® Certification - Horton, Harley & Carter, Inc. 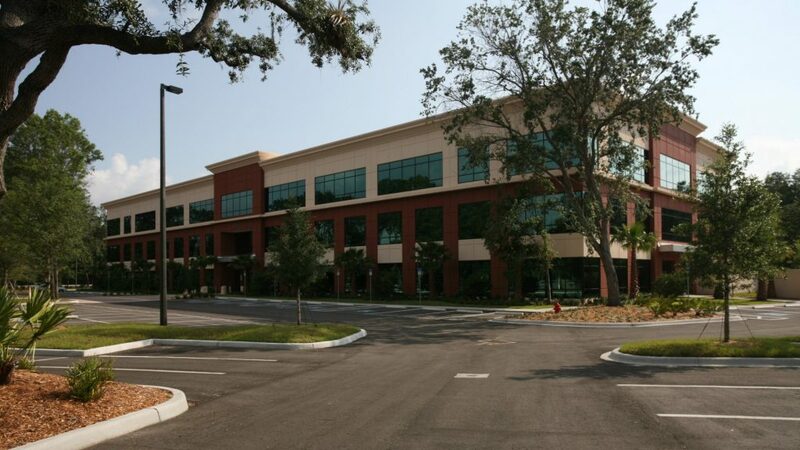 In 2007 and 2008 HHC Architects designed three speculative shell buildings, totalling 647,800 sf for IDI in Florida with intent to receive Silver Certification with U.S. Green Building Council’s (USGBC) Leadership in Energy and Environmental Design (LEED®). Madison Building “D” in Tampa, Crossroads Building “A” in Fort Pierce, and Lake View Distribution center in Lake County. Construction is pending.